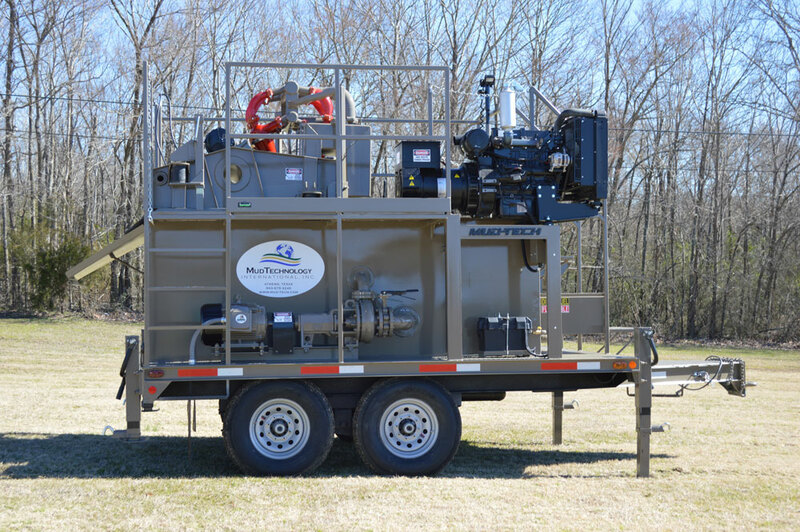 From mixing and cleaning systems to shakers and submersible trash pumps. We specialize in the fast delivery of parts, minimizing your downtime. Since 2003 in Athens, Texas. 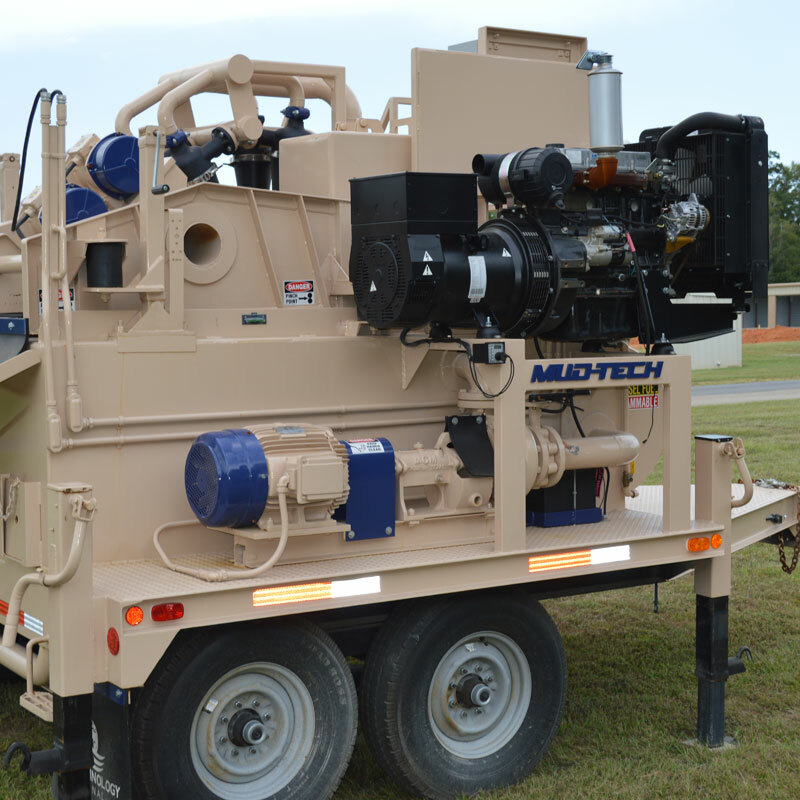 Mud Technology International assists you in finding the best system for your project. 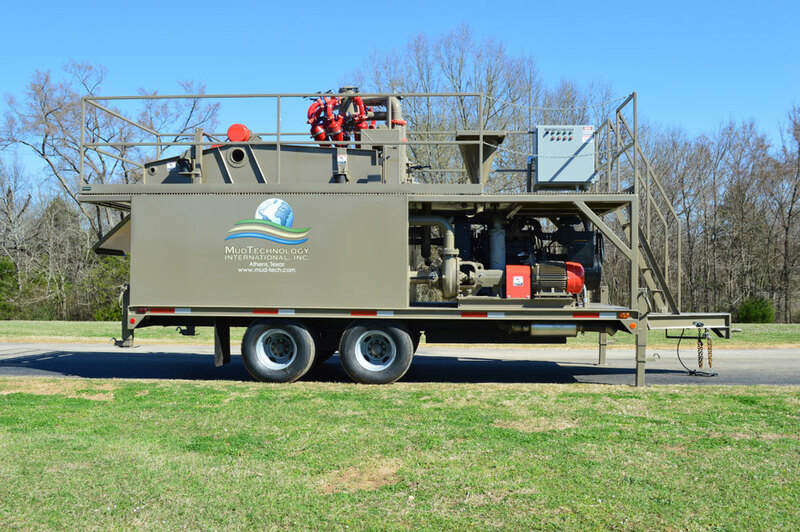 Welcome to Mud Technology International, Inc.
MTI is a full-service company providing equipment, parts, and service to the oilfield, HDD, geothermal, mining and water well drilling industries. 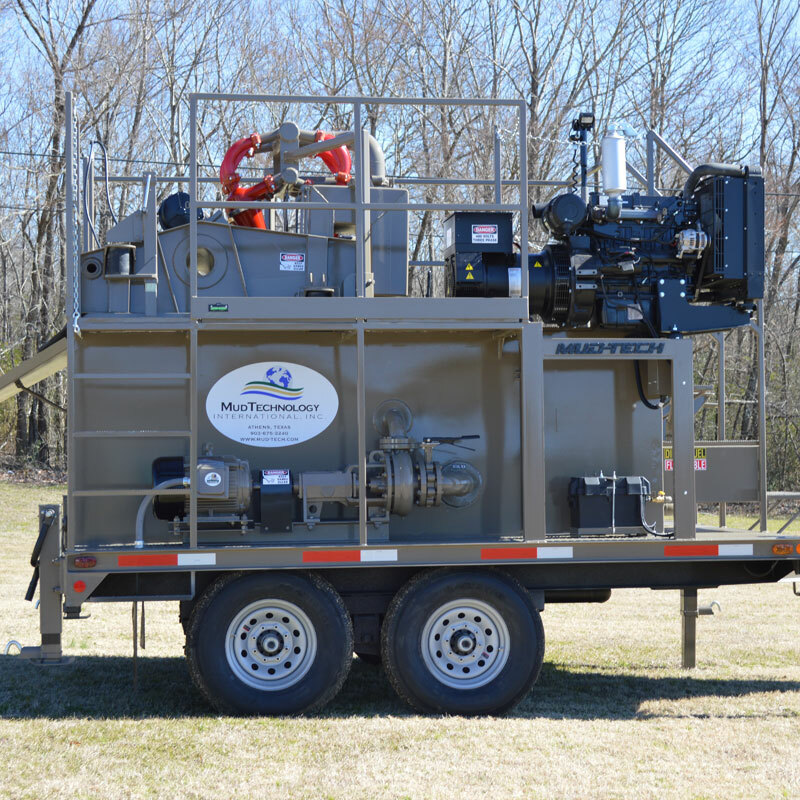 We manufacture a complete line of shakers, de-silters, de-sanders, and pump packages, allowing us to achieve a higher standard of excellence. 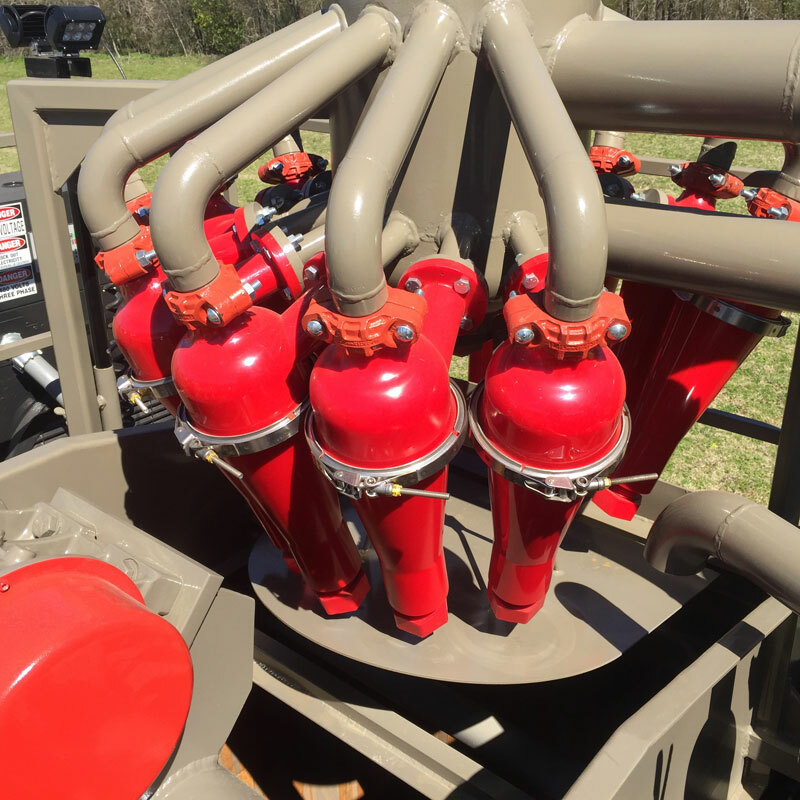 A large inventory of parts and accessories , and knowledgeable staff makes Mud Technology the smart choice for operators needing fast-turnaround times and competitive pricing. 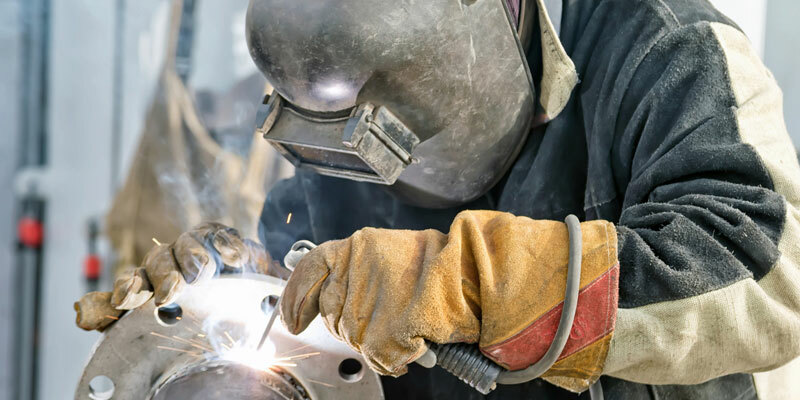 Our staff is available to assist you with complete line of parts, including pump parts, shaker screens and drilling mud all available at competitive prices. 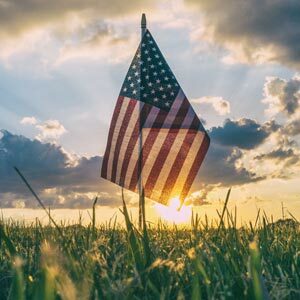 As we are just a phone call away, we are available to answer questions and assist you with troubleshooting while you are in the field. 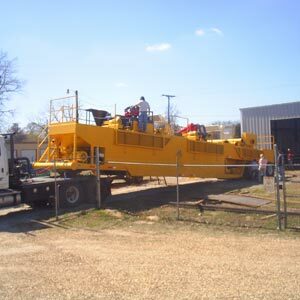 We look forward to assisting you with all of your drilling equipment, pumps and parts needs. 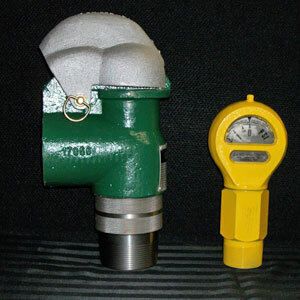 We offer a full line of parts and accessories not only for our equipment, but for other systems as well. 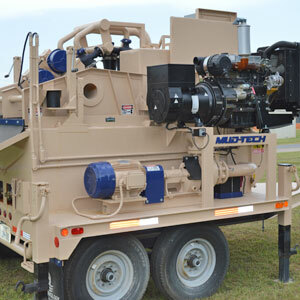 Mud Technology's fleet of rental equipment is available for both short-term and long-term projects. There is no job too small or too big, we have an array of units that will fit most applications. 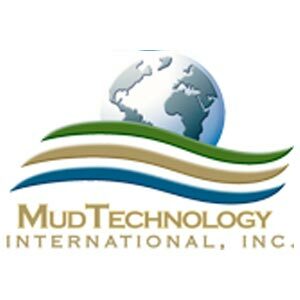 Mud Technology International, Inc. was founded by our CEO, John Miller in his hometown of Athens, Texas in 2003.